 Log In needed Make A Change! Time to make that change! We are located on beautiful Vancouver Island. If you're the type of mechanic who thrives on variety and a fast paced environment we are looking for you! Come join our team! 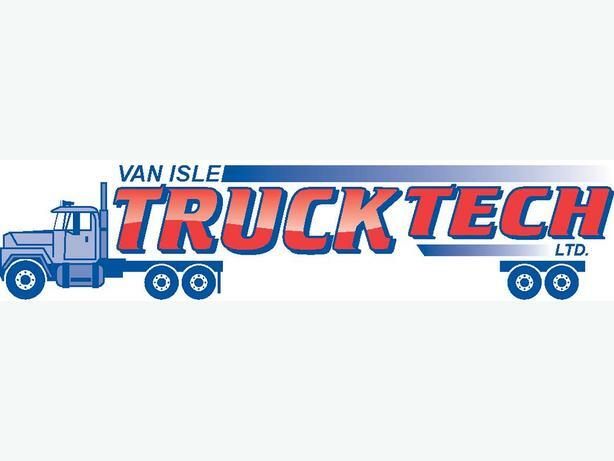 Van Isle Truck Tech is a specialized shop focusing on diesel pushers and amazing customer care. We have the reputation of being the "go to" shop for RV/Motorhome chassis repair on Vancouver Island. Come be part of a team that works together to get the job done. Our shop works from Monday to Friday, 8-4:30, no weekends. Competitive pay and package.